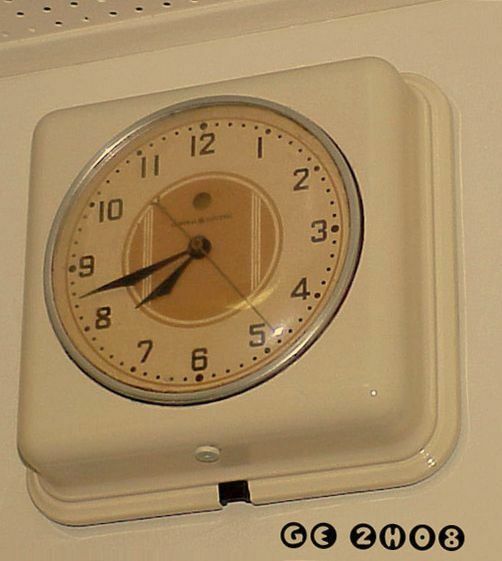 The time when this page starts to load. 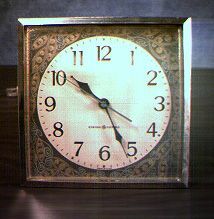 Click "Reload" button to update. 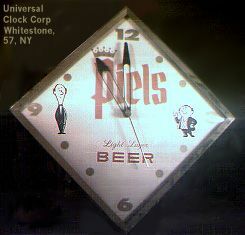 It chimes every 15 minutes, and counts out the hours at the top of the hour. 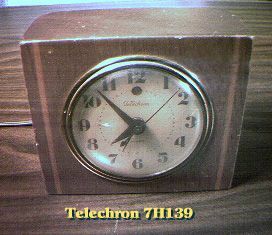 Aside from the Telechron drive motor, the works was made by Revere, in Cincinnati, OH. 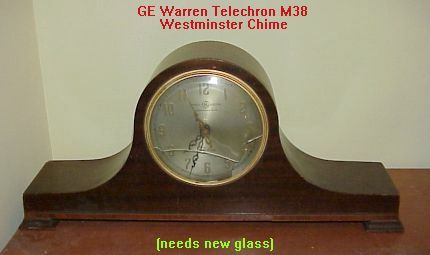 It says: "Telechron Motored" on it along with "General Electric", "Revere" appearing only on the movement itself. 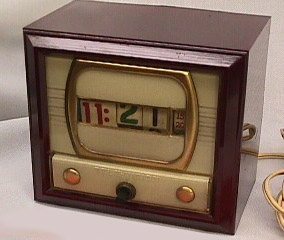 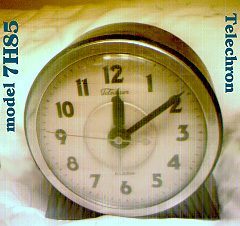 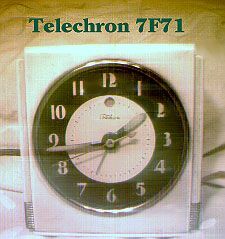 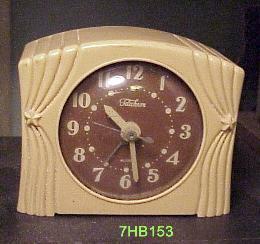 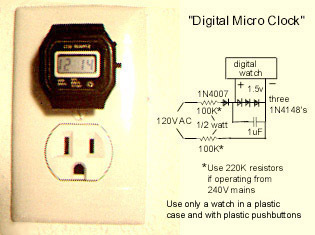 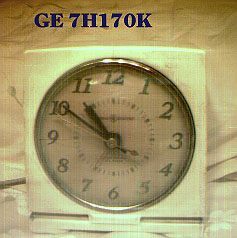 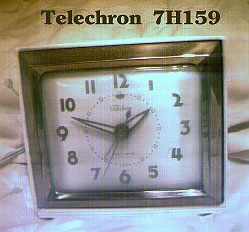 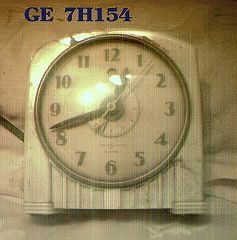 Click here to see a collection of clock radios.